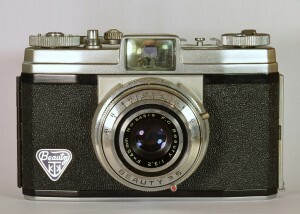 If you are collecting vintage Beauty cameras there are quite a few variants to look for – including various models with built-in light-meters going by the name of Lightomatic or Lightmatic. The model most often seen seems to be the Beauty Canter – people often thing that the manufacturer is ‘Canter’ and the model is ‘Beauty’, which sounds feasible, but isn’t correct. Taiyodo Koki was one of the many camera companies set up in Japan in the immediate aftermath of WW2. Like many such companies, they went bust early on – probably by 1963. The company made Twin-Lens Reflex (TLR) cameras in addition to the 35mm cameras illustrated below. The label at the bottom shows a stylised ‘TKK’ which stands for Taiyodo Koki K K (which I am unreliably informed translates as ‘Sun Church Light Machine’). 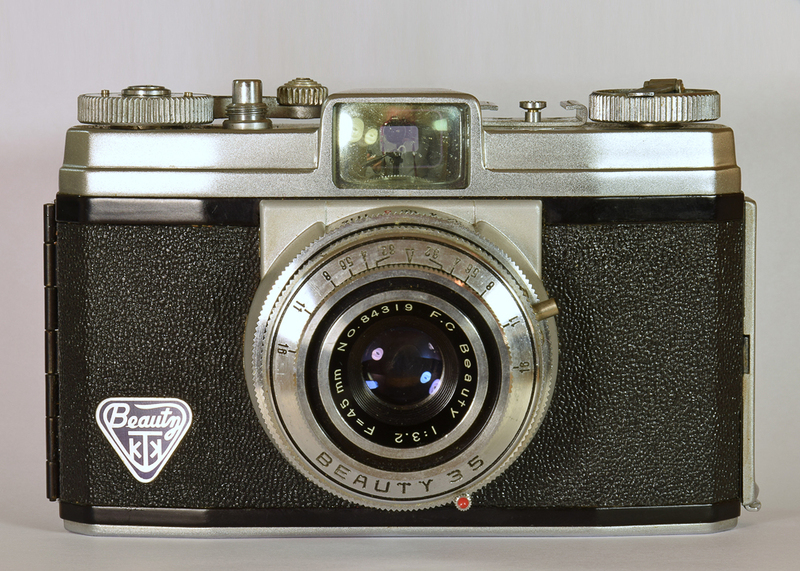 This camera was sold by the American Montgomery Ward concern, re-badged as the ‘Ward 35’ for the sum of $29.95 (less than half the price of the Argus C-3). 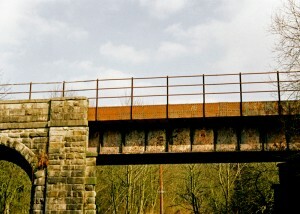 I’ve not had chance to use mine just yet, but everything (including the self-timer) seems to work. 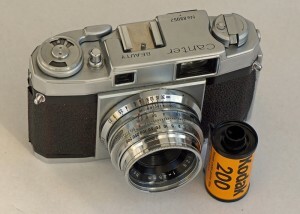 In contrast to German cameras of the period, this camera has a proper 4-element lens. The first ‘vintage’ camera that I bought, and a very nice machine to use. 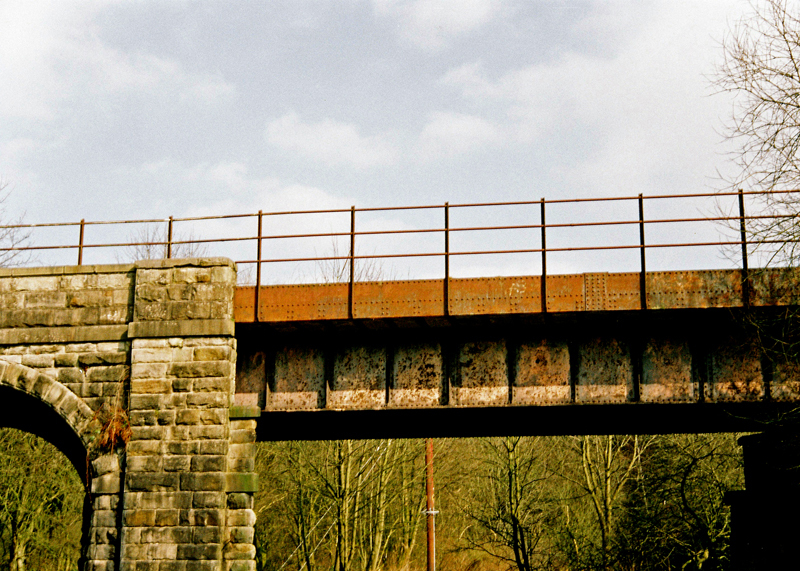 The rangefinder is easy to use, with a very bright viewfinder. A nice hefty and good-looking camera – who needs a Leica?